Why is China, the sports nation known for the Olympic Medal rain, not able to form a proper national football team? How is it possible that a country with 1.3 billion people, and almost as many football fans, can’t get their act together and play football on world level? One of China's 1.3 billion potential talents. China certainly has the will to improve and the money to spend. International top players and coaches are flown in from the west for millions of dollars. But is it possible to copy the art of football? What is really holding the Chinese back from performing better? Why do we never see any kids kick a ball between the skyscraper forests of modern China? 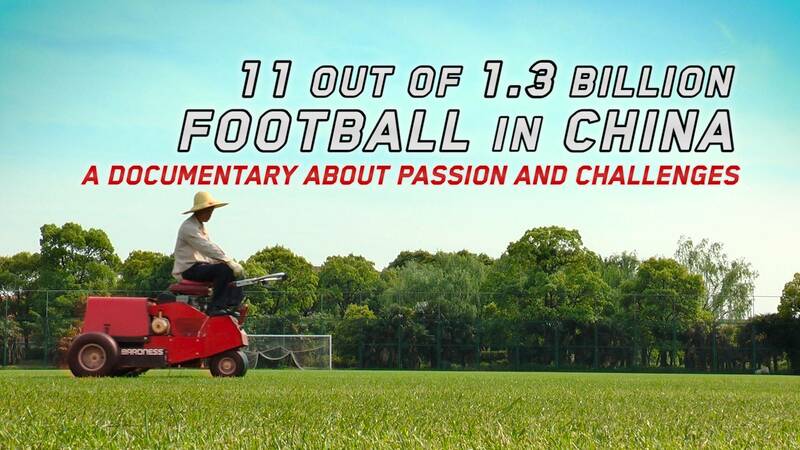 11 Out of 1.3 Billion; Football in China sets off on a quest for answers to these questions and starts at the bottom. An orderly way of training young players. 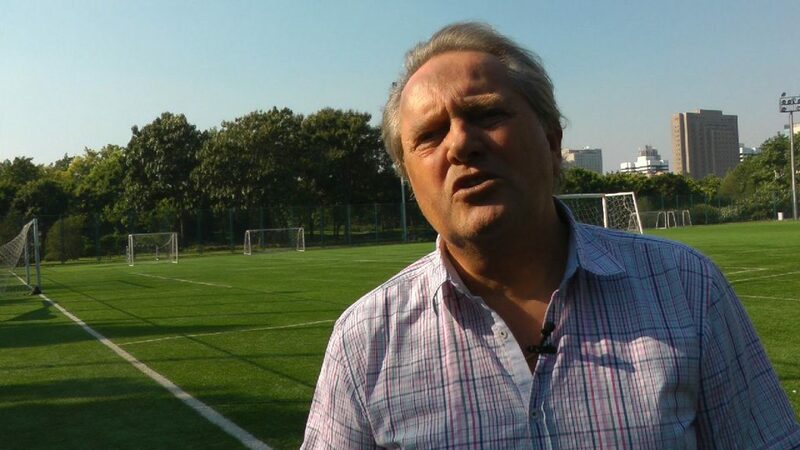 “They have good physical strength and stamina here"
Arie HaanFormer Dutch international player and coach of Chinese National Team. 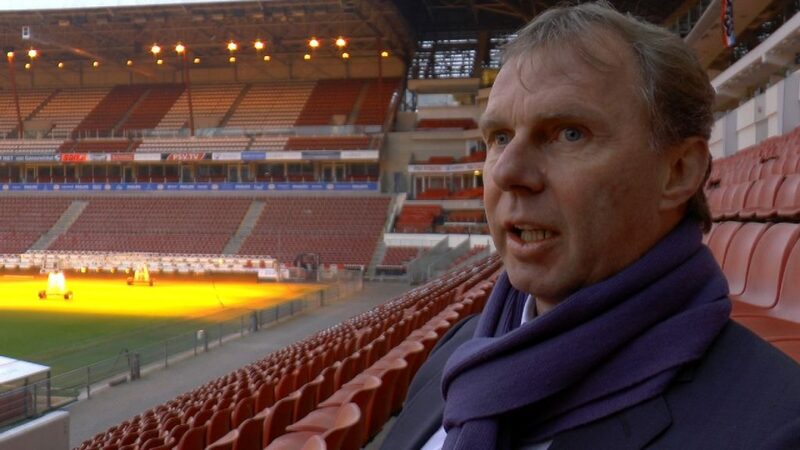 Years of experience with a point of view from the glory days of Dutch football. Xie HuiChinese celebrity and former star player, one of the first international football players. “Chinese would rather win the world cup than head the Olympic medal table. Because that is seen as the impossible dream"
Stan ValckxFormer dutch player, Assistant Coach Shanghai Shenhua in 2009. Had to check matches for signs of fixing. "They used a blow dryer to curve my hair so it wouldn't touch my shoulders"
Pelle BlohmSwedish player, went to play in China in 1995 as one of the first foreigners, getting trouble with his haircut but also getting a very clever solution. "It must be possible to create a good team here"
Six year old Yangkun (Kevin) is crazy about football, talented, and lucky enough to have exceptional parents who support him in this goal to be admitted to the Number 4 Primary School. At this special school kids get football training after the regular classes. The documentary is informative and entertaining. 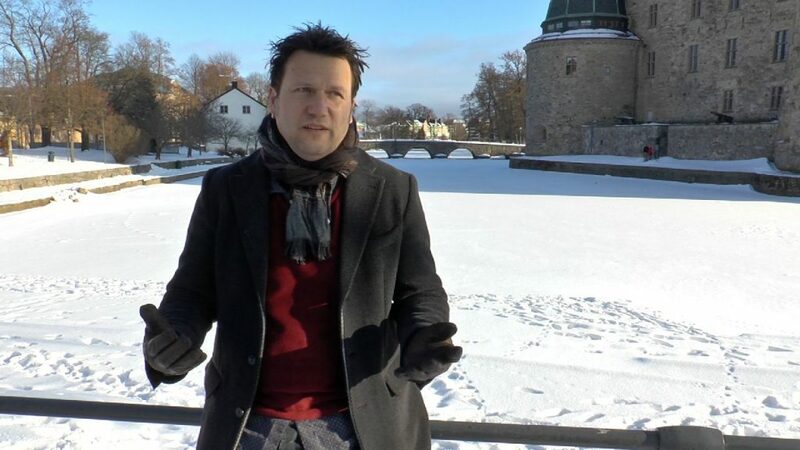 It will not just deal with the troubles of match fixing and the cultural consequences of the one-child policy, it will also reveal how a hair dresser made the participation of one of the first western players in China acceptable for the Chinese Football Association, without loss of face. 11 Out of 1.3 Billion; Football in China is full of enthusiasm, ambition and surprises. Ultimately it will show if China has a glorious football future, and if Kevin will be part of it. 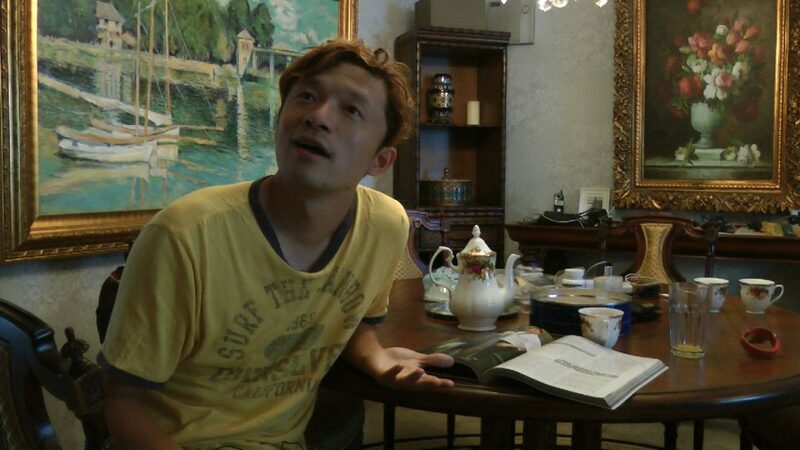 This film is produced by a collaboration between D-Film and About Asia Cross Cultural Works. Want to feature our film on your festival?